We hear from hungry seniors everyday at the Minnesota Food HelpLine. 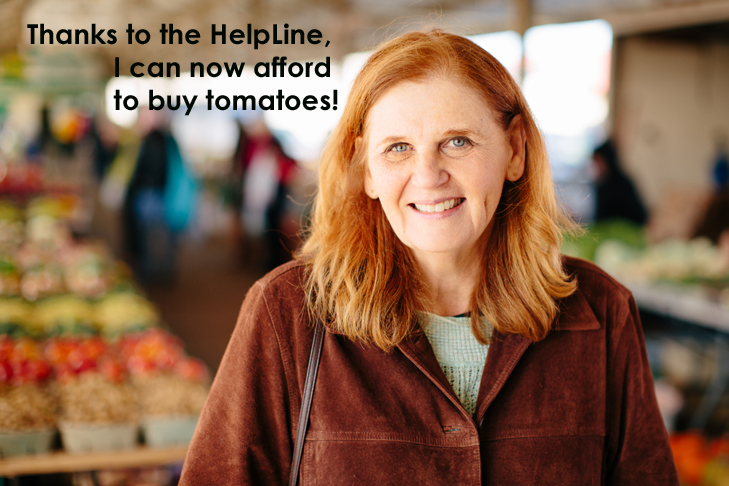 Joyce called us to share her struggle to afford healthy food. Change more lives for the better with your contribution. Thank you!